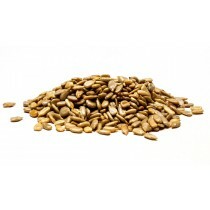 Sunflower seeds supply significant amounts of vitamin E, magnesium and selenium. Selenium is great for detoxing and has cancer fighting properties. This great snack also helps with cardiovascular health, skin and bone health.